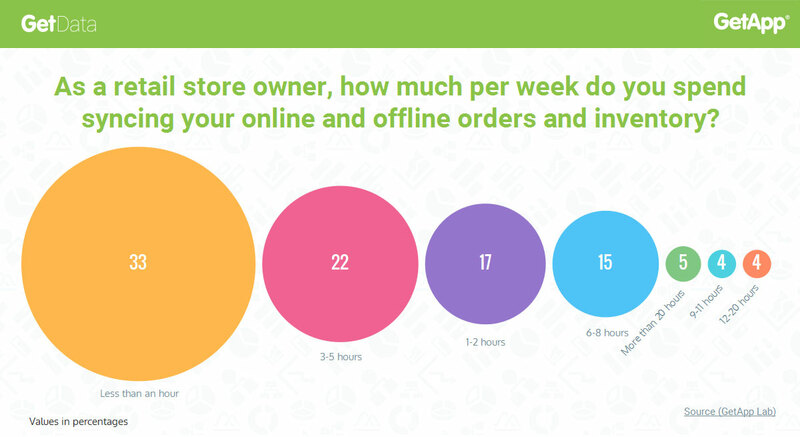 50 percent of retail businesses spend more than 3 hours each week - according to data from Get App - syncing their online and offline orders and inventory - and 10 percent spend more than 10 hours per week. Bigcommerce will be offering retailers real-time inventory synchronization and automatic product catalog important from Square to their online store. The integration will enable retailers to expand their business by making products available online and manage their inventory online and in a physical store in a more efficient way. retailers won't have to worry about overselling because inventory levels adjust after each and every sale. This unified reporting is a big step forward for most retailers and will enable them to see what products are available, running low or need reordering. That provides a great opportunity to increase sales, reducing the complexity of managing inventory and prevent poor customer experiences.